Most companies don’t spend nearly enough time gathering information about their customers. As a direct result, they waste time, energy and resources on marketing strategies that just won’t work. Building your marketing on strong customer and market research will help you refine not only your marketing efforts – but also your entire business. 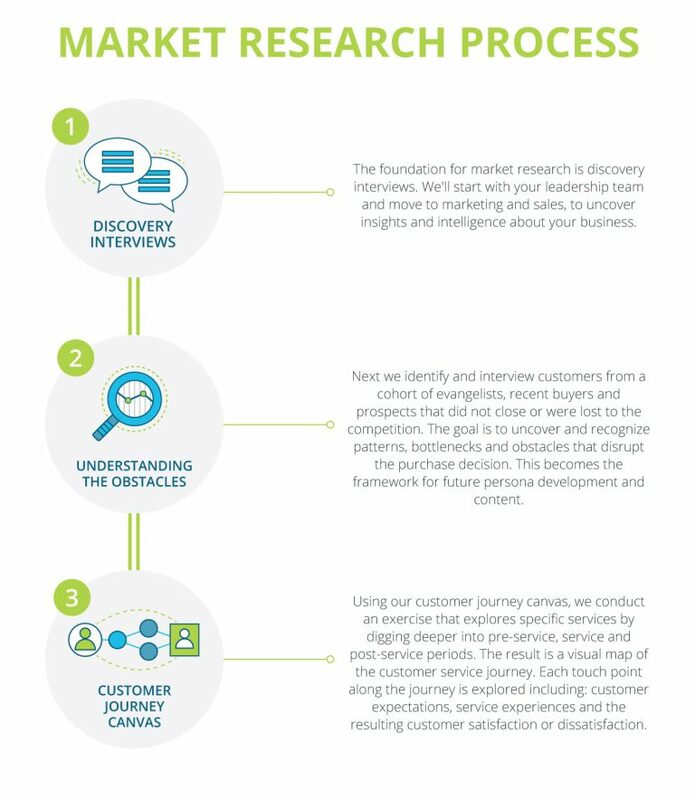 Our methodology helps you define and achieve your research goals by conducting customer persona research, user experience research, customer journey maps and usability testing. READY TO UNDERSTAND YOUR CUSTOMERS?